China, global warming: Meteorologist says climate change is a serious threat that could have a huge impact. 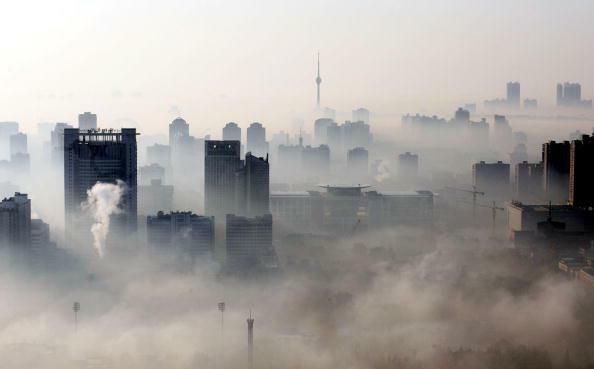 Smog in the city of Wuhan. Mr Zheng warned of more droughts, rainstorms, and higher temperatures, which would threaten river flows and harvests, as well as major infrastructure projects such as the Three Gorges Dam. He urged China to pursue a lower-carbon future. “To face the challenges from past and future climate change, we must respect nature and live in harmony with it,” the Xinhua news agency quoted him as saying.